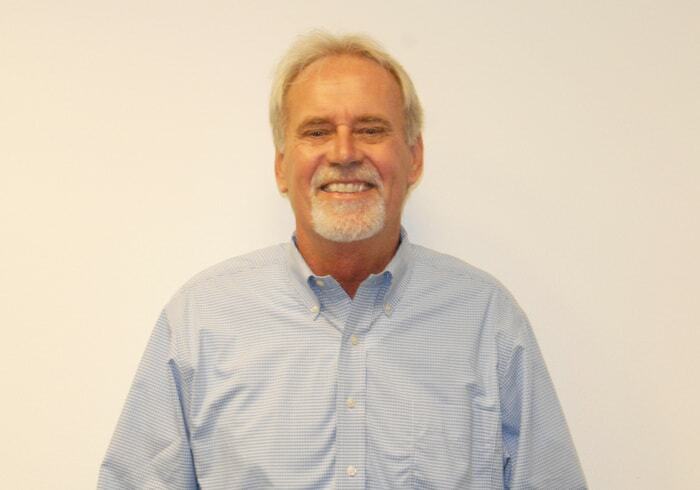 Fred has been active in the automotive and direct marketing industry for the past 25 years. As the former Vice President and General Manager of Retention Performance Marketing (RPM) for Autobytel, he was responsible for advancing the division’s growth and developing new and innovative ways to help automotive dealers service their customers. Van der Neut came to Autobytel after leading the successful sale of his company, iDriveonline, Inc., to Autobytel in 2004. As founder, president, and CEO of iDriveonline, Fred successfully grew the company to the sixth fastest-growing technology company in Houston, as recognized by the Fast Tech 50 in 2003. In addition, the company’s product was recognized as one of the nation’s best by the 2005 American Business Awards. Prior to launching iDriveonline, he served as director of sales for Gulf States Marketing Services (GSMS), an automotive direct marketing affiliate of Gulf States Toyota. In this capacity, he was responsible for increasing sales 250 percent in four years.